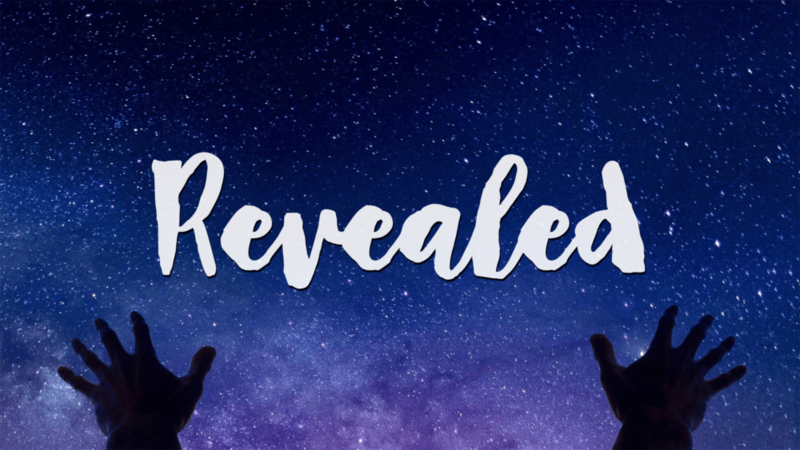 LifePoint Christian Church concludes their series Revealed, Paul's letter to the Romans. Pastor Phil's message this morning focuses on Paul teaching about division and obstacles in the church that could cause division. In the context of the church in the world today Paul's teaching is very relevant.